If you ever work with leasing transactions, you can now use RentSpree to simplify the application process directly from your transactions in zipForm® Plus. 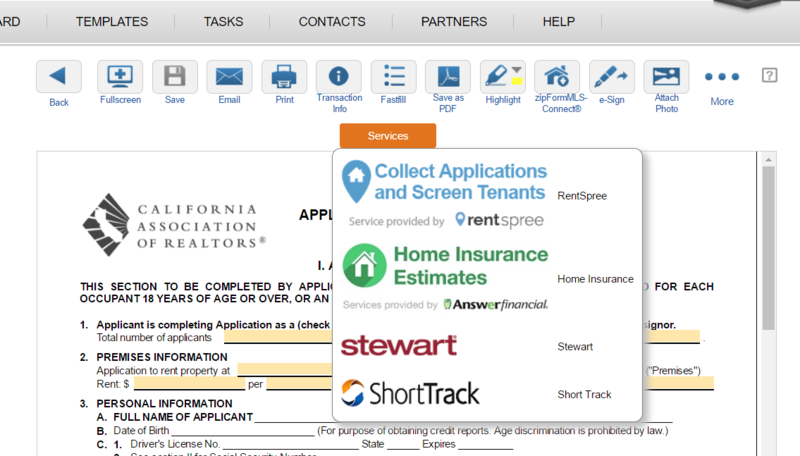 That's right, RentSpree is now available for free to all California Association of Realtors users! In the webinar, we teach you how to seamlessly collect rental applications online and generate screening reports in one step. That means no more paperwork. 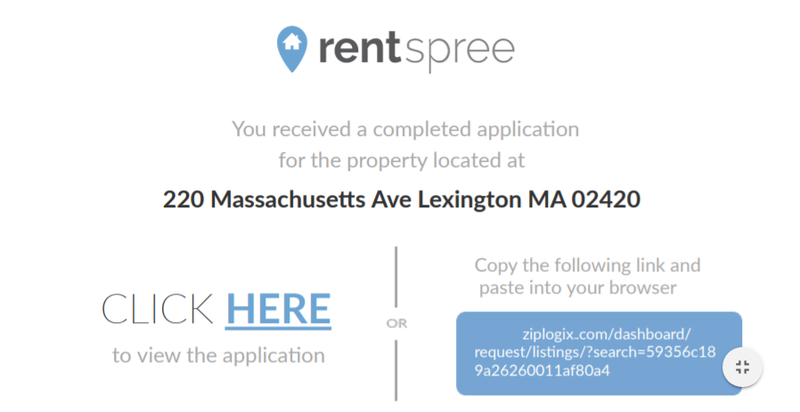 We will go over how to link your zipForm® account with RentSpree and show you three easy methods you have available to initiate the screening process online. Sign up for our upcoming webinar today! There are a few different ways you can access RentSpree from zipForm® Plus. The easiest is from any lease-related form like a rental application or lease agreement. Simply open the form and you'll see an orange "Services" button. Click the button and select RentSpree from the drop-down list. 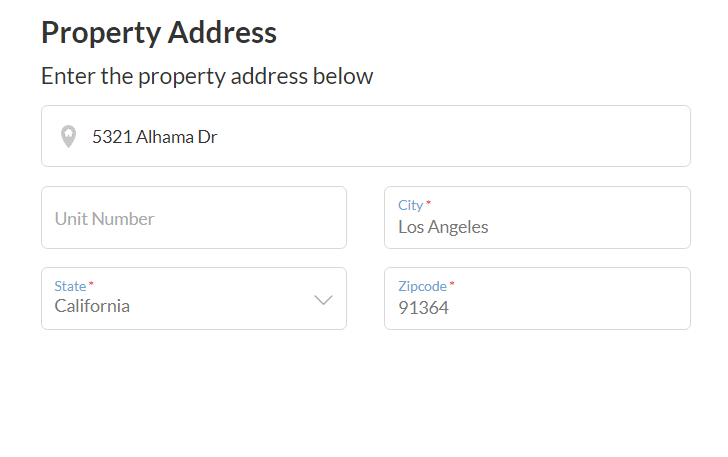 Once you launch RentSpree from zipForm® Plus, you will be prompted to select a property address. Fortunately RentSpree is sent the property addresses for your most recent transactions which you can choose from. If you'd like to enter a different property address, you can do so as well. Next, create your RentSpree account. 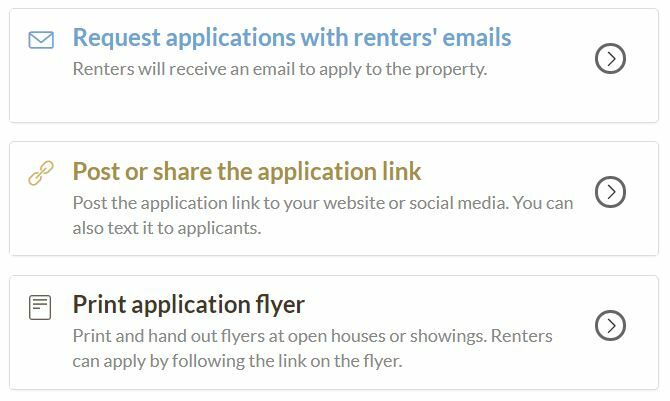 When applicants access your application link, they will fill out a full rental application on RentSpree. Next, they will undergo the screening process with TransUnion. Each applicant pays a $30 application fee to submit. You will receive a notification in your zipForm® Plus account and email for each submitted application. 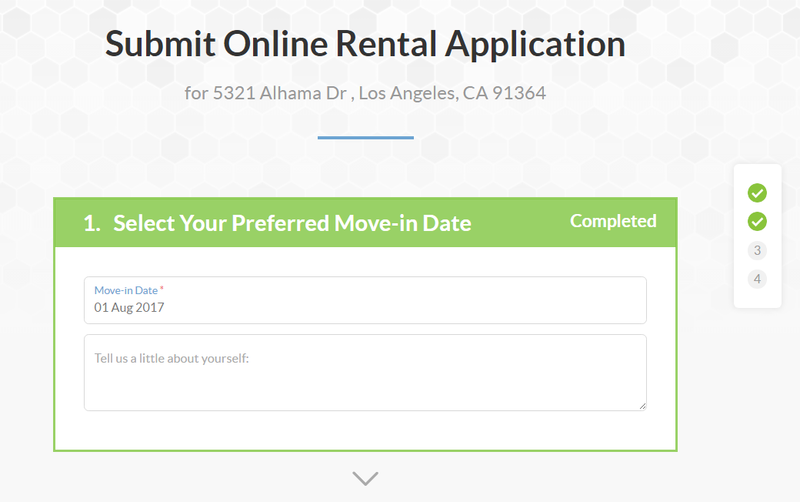 You can view completed applications from your RentSpree dashboard. You'll also be able to view the credit, background, and eviction reports for each applicant. You can print or save the applications in PDF format. From your dashboard you can also see application statuses and send new application requests.